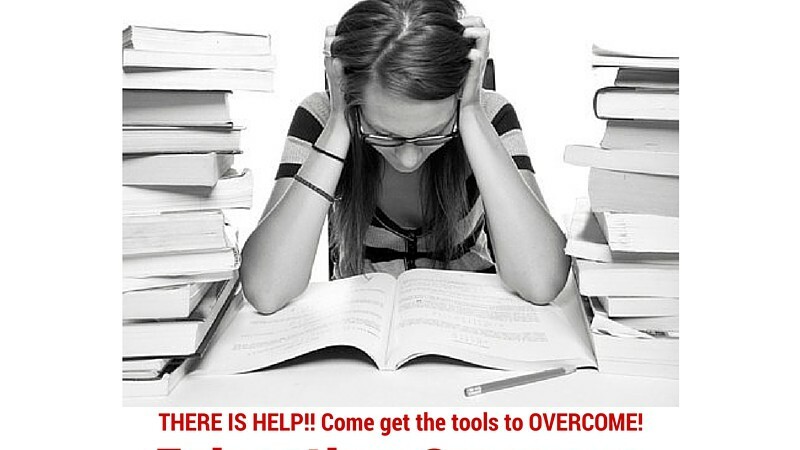 Home Uncategorized Come to the Math Test Anxiety Workshop! Come to the Math Test Anxiety Workshop! Posted on February 9, 2016	by Andre Mendoza	in Uncategorized	with Comments Off on Come to the Math Test Anxiety Workshop! Do you understand Math but can’t seem to remember the equations or formulas come test time? Does the thought of a Math test cause you anxiety and fear?